Last week I was interviewed by Richard and Sarah Woloski for Episode 220 of their podcast, Skywalking Through Neverland. They are a delightful couple who are really knowledgeable, and enthusiastic, about Star Wars and Disneyana. Tune in tomorrow, August 6, to learn about the making of The Star Wars Historical Sourcebook, some behind-the-scenes Star Wars anecdotes, and an opportunity to win a copy of the book. Check out Skywalking Through Neverland here. Previous Entry: The Star Wars Historical Sourcebook: First Major Review! 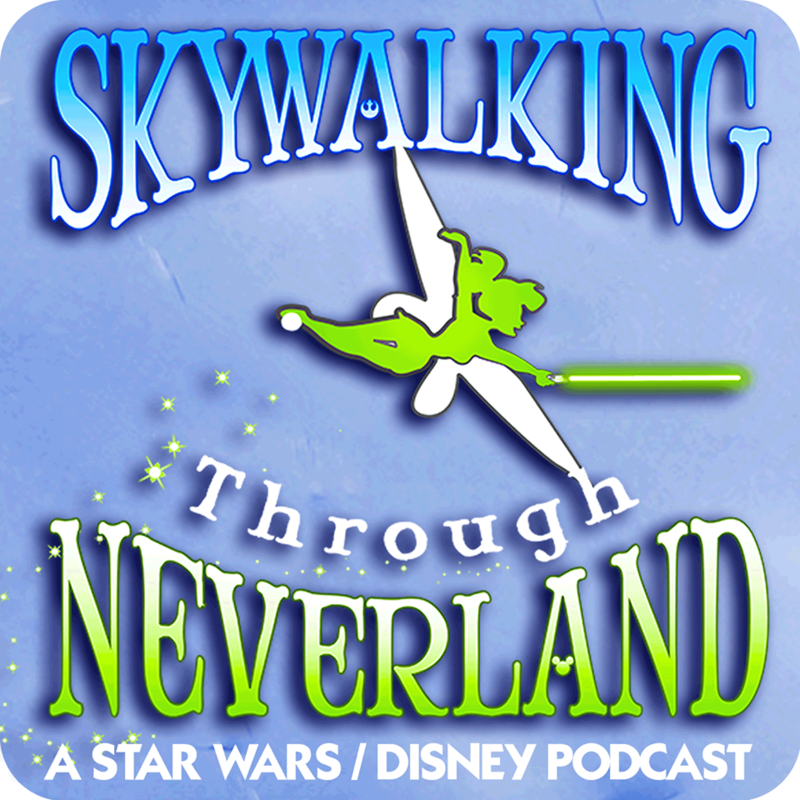 Next Entry: Skywalking Through Neverland, Online Now!